Ladies! 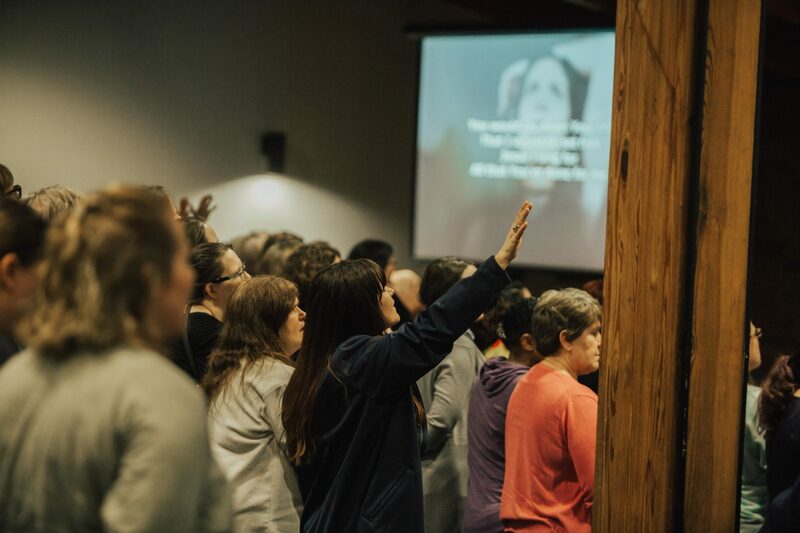 Join us for a gorgeous fall Weekend Getaway at Word of Life Lodge and Conference Center! 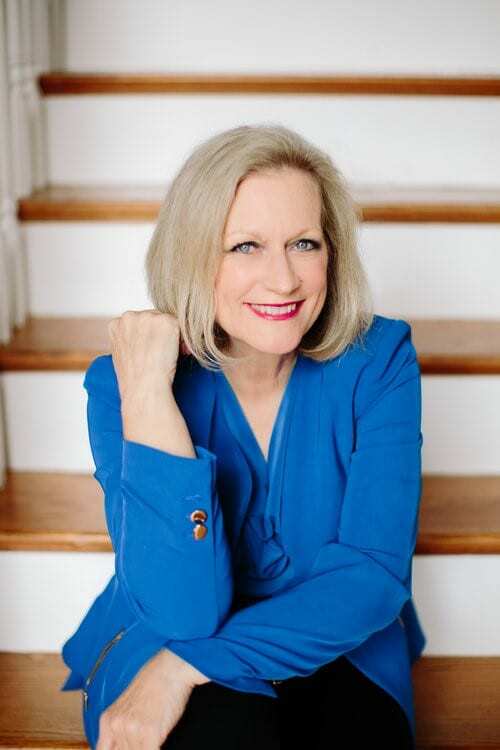 Carol is a best-selling author and popular speaker at women’s conferences and retreats, where she teaches the Word of God with great joy and enthusiasm. 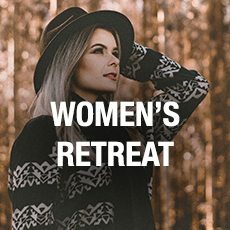 Carol encourages and empowers women with passionate and practical biblical messages mixed with her own special brand of hope and humor. Carol is a prolific author and loves digging for truth in the Word of God. Her early books include, “The Rooms of a Woman’s Heart” and “Defiant Joy!” which were released by a subsidiary of Thomas Nelson”. Error: Error validating access token: Session has expired on Wednesday, 15-Aug-18 21:28:47 PDT. The current time is Saturday, 20-Apr-19 22:06:27 PDT.